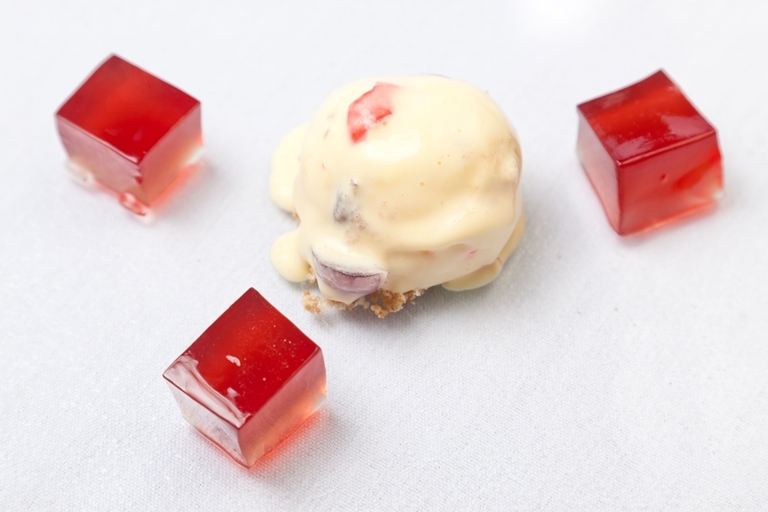 Galton Blackiston shares a grown-up recipe for jelly and ice cream. A classic dessert combination is spiced up here with warming port and fruit-packed ice cream. This port and claret jelly will make a fantastic finish to any dinner party meal.